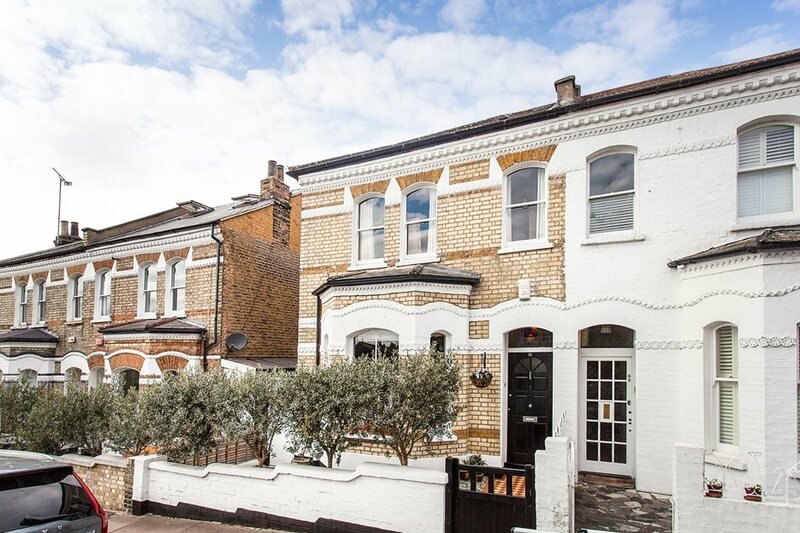 Walk through the doors of this semi-detached gorgeous home, nestled in a popular location between Clapham Common and Wandsworth Common. 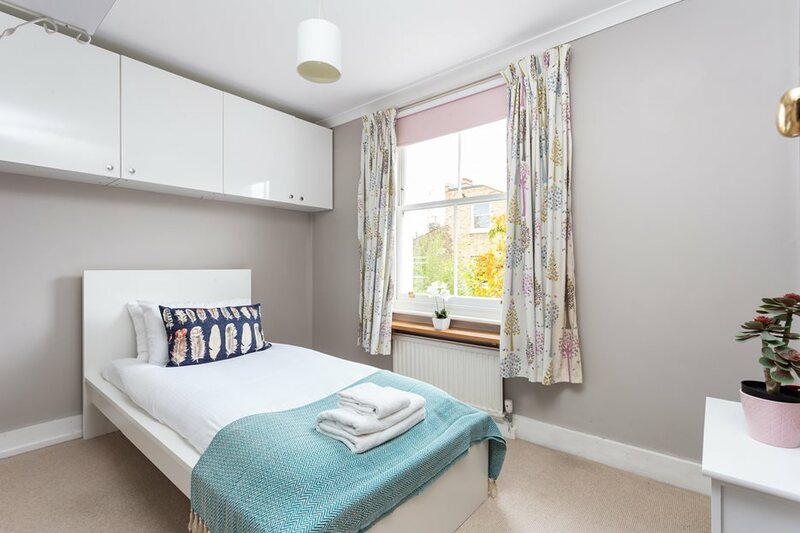 Within easy reach of the popular areas of Battersea and Clapham, you can enjoy the independent stores on Nortcote Road, wander around Battersea Park and alongside the Thames or head into popular Clapham for a bite to eat or a drink. 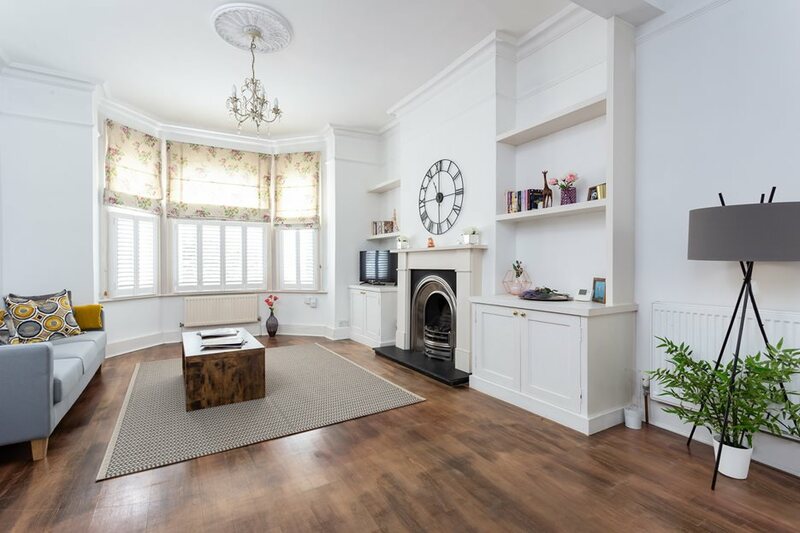 The gorgeous Victorian home offers 1552sqft of living space, making it a perfect family home. The open plan lounge offers two living areas, with a large bay window flooding the space with light. Original fireplaces, wooden flooring and light decor throughout give the space an authentic and spacious feel, whilst maintaining a cosy atmosphere. 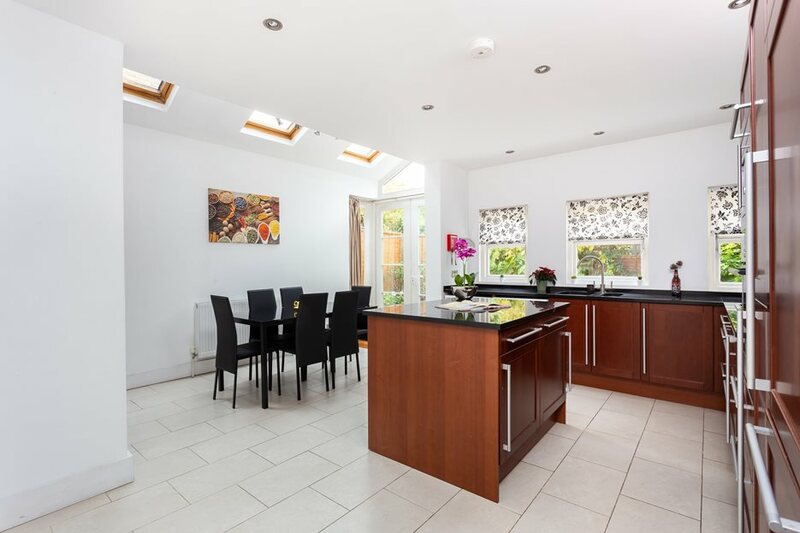 The large open plan kitchen and dining area offers a great social point within the house, for the family to cook, eat and chat together around the breakfast island or within the dining table space. The additions of the small windows, skylights and view over the garden offer a homely feel and will be really appreciated by the owners in the summertime. Upstairs, the property has four bedrooms and two bathrooms. With enough room for everyone, you can even treat yourself to a walk-in wardrobe, home gym or playroom in one of the rooms. The addition of the cellar downstairs offers the perfect spot to chill that wine ready for the housewarming! 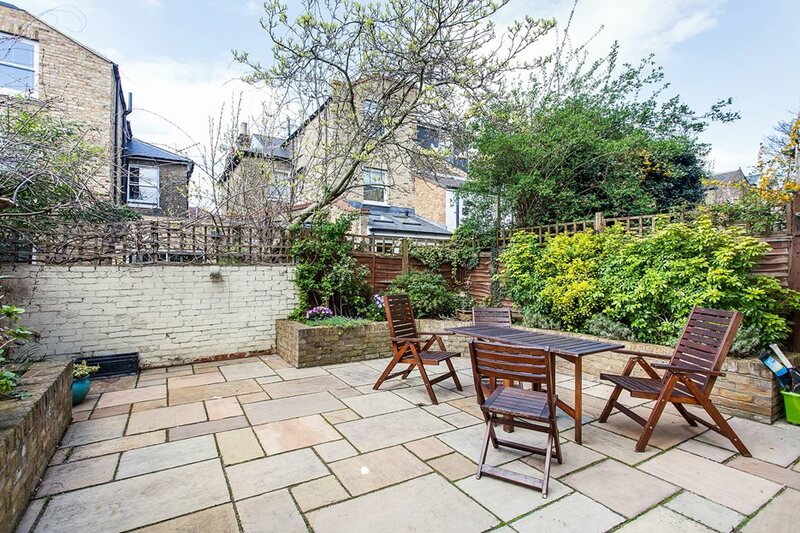 When we head back into summer, this great outdoor space offers the perfect place to have a BBQ with friends, for the children to play or just to enjoy a chilled drink after work. Sit back, relax and enjoy this beautiful home from your own little space of tranquility. Why not explore this home some more here and if you're looking to move in the new year grab yourself a free instant property valuation in 60 seconds and look for other London properties Portico have on the market here.